Are you as passionate about learning as we are? 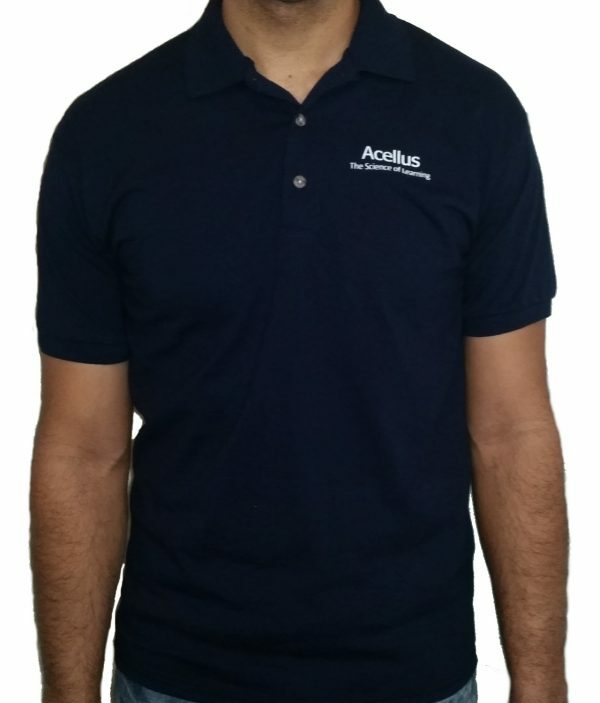 If the answer is yes, then our Acellus Polo Shirt is perfect for you. • 6.0 ounce, 50/50 cotton/poly sport shirt. • Clean finished placket with three woodtone buttons. • Contoured welt collar and cuffs, and double needle bottom hem. 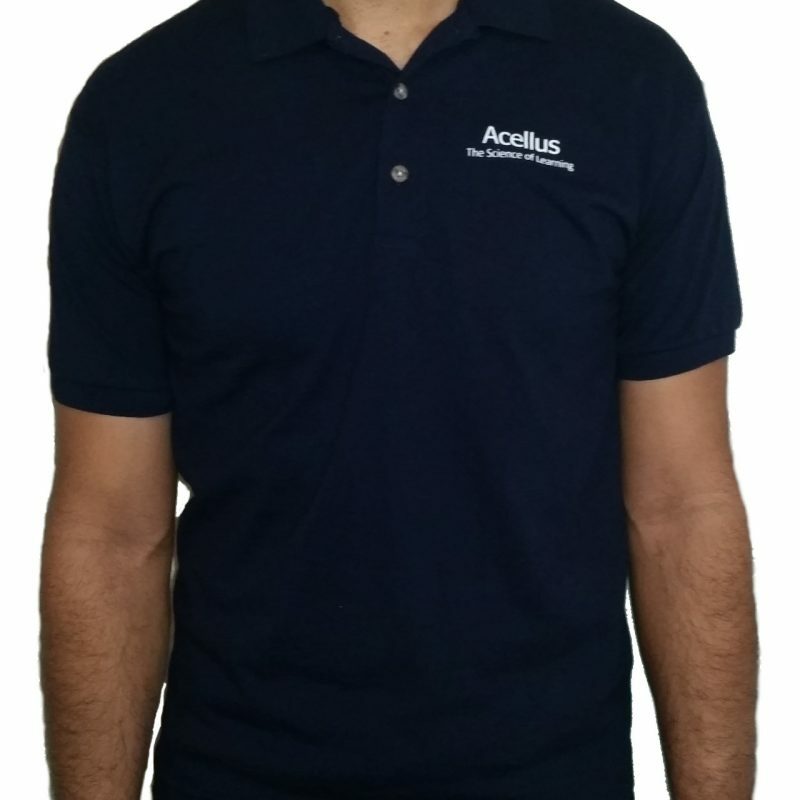 • DryBlend® technology delivers moisture-wicking properties.